Dana is a graduate in the studies of economics and finance and brings a new level of enthusiasm to our office. Having recently served different roles with a brokerage firm, investment company and law office, she has established the foundation for her career as a financial planner, insurance agent and investment advisor. As we continue to grow our business portfolio, Dana will be present to represent our future as a leading financial services company. 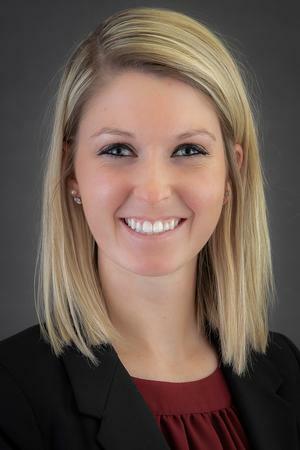 She also currently maintains a working relationship with Iott Insurance Agency to provide auto, home and business insurance to her valued clients. Dana is affiliated as a Registered Representative with Sigma Financial Corporation and an investment advisor with Sigma Planning Corporation (SPC).